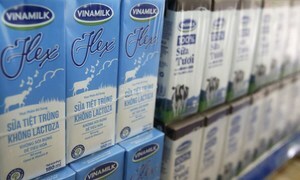 Vietnam has said it is open to selling a 54-percent stake in the country's top brewer. 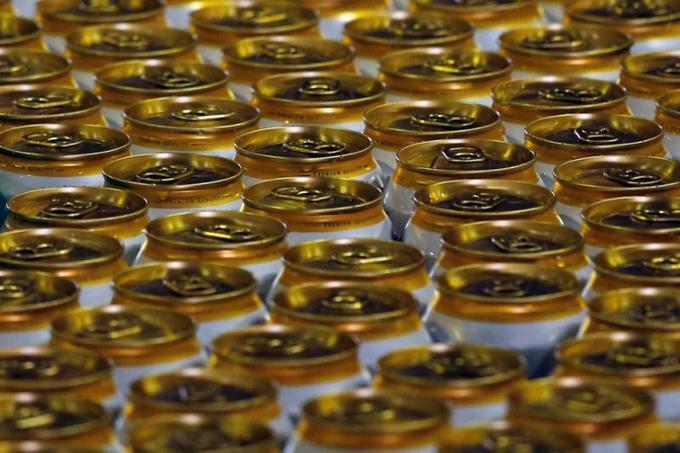 The Philippines’ San Miguel Corp (SMC.PS) is looking to bid for Vietnam’s largest brewer Sabeco (SAB.HM), the conglomerate’s president said on Wednesday. 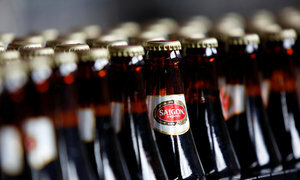 “Yes,” Ramon Ang told Reuters in a text message when asked if San Miguel is looking to join the bidding for the Vietnamese brewer. 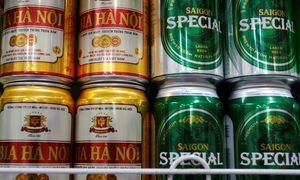 Vietnam said earlier on Wednesday it is open to selling a 54-percent stake in Saigon Beer Alcohol Beverage Corp, but capped foreign ownership at about 49 percent. 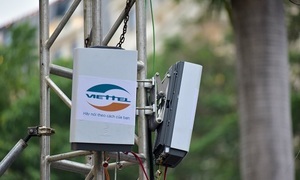 Sabeco received a strong response from potential suitors at an investors’ roadshow in Singapore last week, its chairman Vo Thanh Ha said, as the government moves closer to finalizing a stake sale in the $9 billion maker of Bia Saigon and 333 brews. 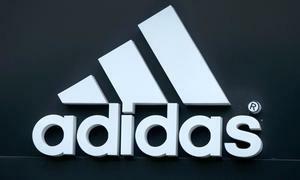 Ha said the government is due shortly to publish details of a divestment plan for its nearly 90 percent stake in Sabeco as part of a lengthy fund-raising exercise. 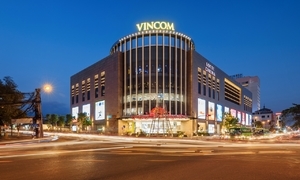 The sale has attracted interest from brewers seeking access to one of Asia’s most-promising beer markets, which is already the second-most profitable for Dutch brewer Heineken NV (HEIN.AS). Vietnam is shaping up as a battleground for global brewers thanks to a youthful population and beer-drinking culture.